The planet’s most voluminous man-made lake, Kariba is a popular tourist destination that was created in the 1950s when the mighty Zambezi was dammed. It stretches for more than 200 kilometres along the border between Zimbabwe and Zambia, forming a natural boundary between the two countries. The lake’s waters are home to abundant crocodiles, hippos, fish and aquatic birds, while its shoreline and islands are rich with terrestrial game such as elephant and buffalo. 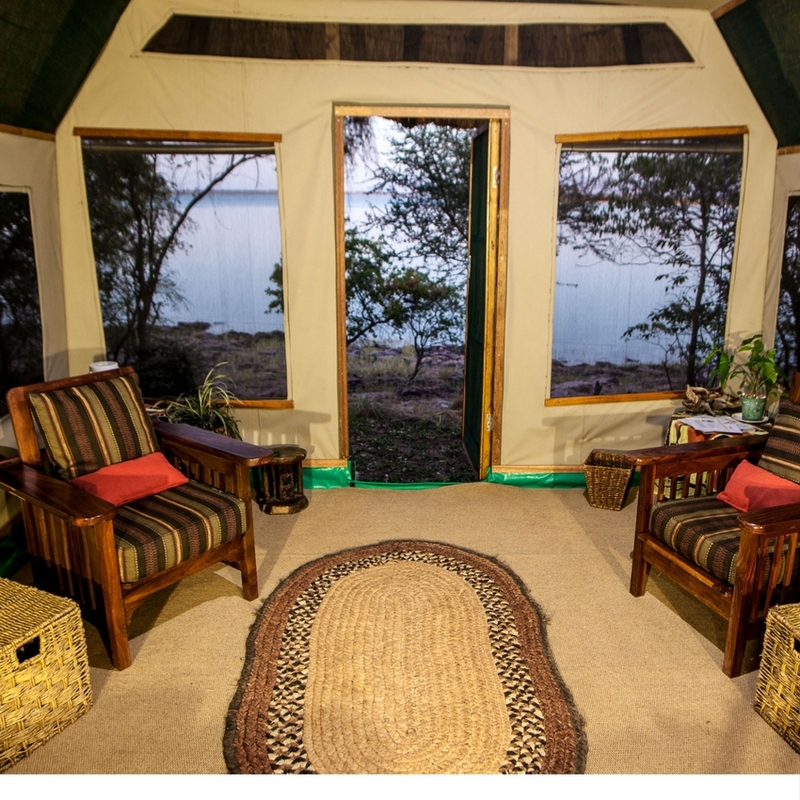 Musango Safari Camp is an exclusive 16 bed camp situated just off the shoreline of the Matusadona National Park. 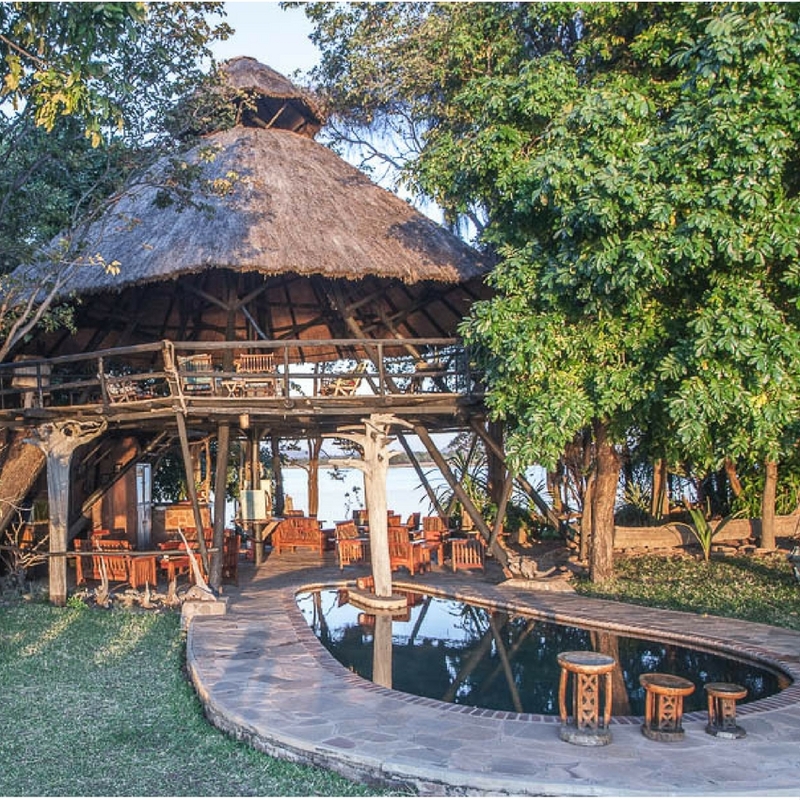 Musango is the only owner run safari camp on Lake Kariba, Zimbabwe. Just a short flight away from Victoria Falls or Kariba, Musango offers an abundance of wildlife and bird life, with a wide selection of activities available or the option to simply relax. 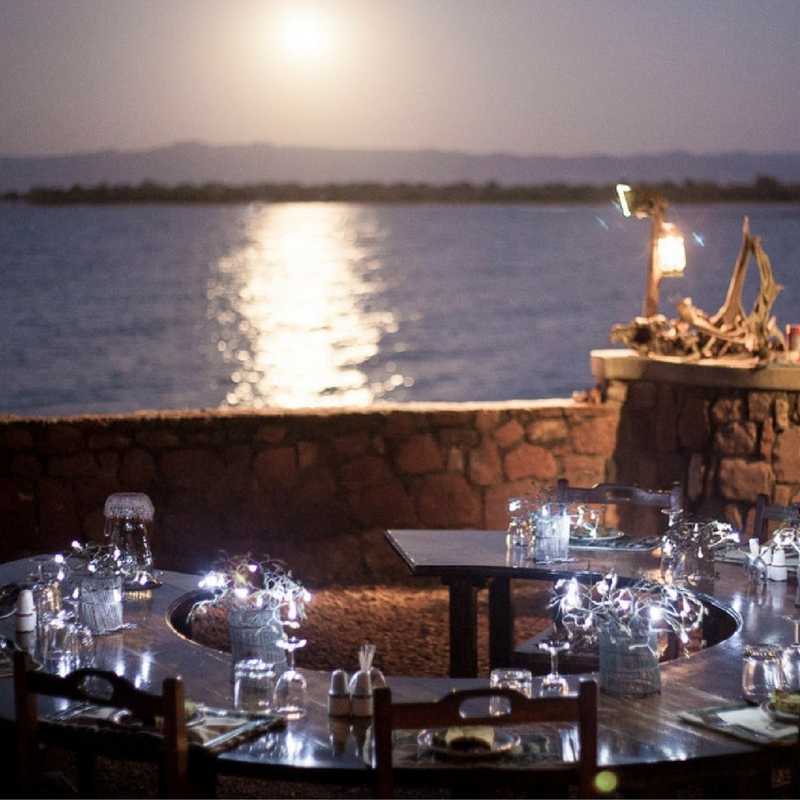 The Musango activities include walking safaris, Big 5 game drives, boating safaris, cultural tours, sailing trips to Starvation Island and tiger fishing on the famous Lake Kariba. The activities offered are fun, informal and operated by trained and experienced guides. 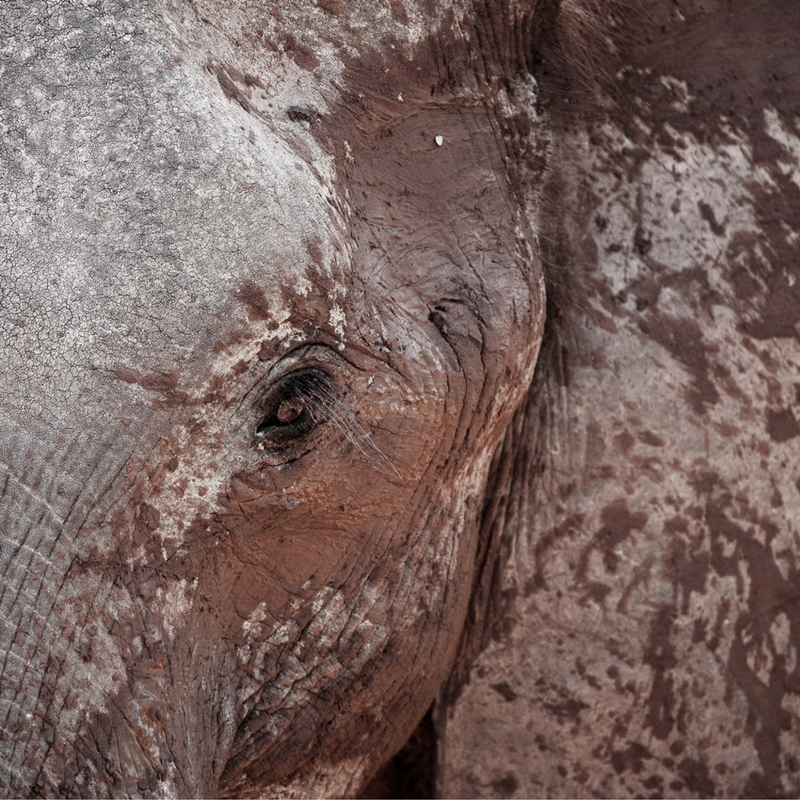 Walking safaris provide guests the experience of tracking and photographing a wide variety of wildlife. Musango was involved in the re-introduction of black rhino into the Matusadona National Park, and guests can track the wild black rhino on foot within the park. The Musango game drives are conducted across the water on the mainland in a classic game vehicle where guests can discover the prolific wildlife inhabiting the area. Lake Kariba is a fantastic fishing location, and Musango caters for both novice and experienced fishermen. The famous tiger fish is found in abundance in the lake in addition to a variety of other species. Musango offers cultural visits to the local village, Musampa, where guests can learn about the local culture and lifestyle. Sailing to Starvation Island is a unique way to explore the bird life and wildlife in the area and view the spectacular Kariba sunsets. Musango offers trips to the island onboard a 23 foot catamaran. 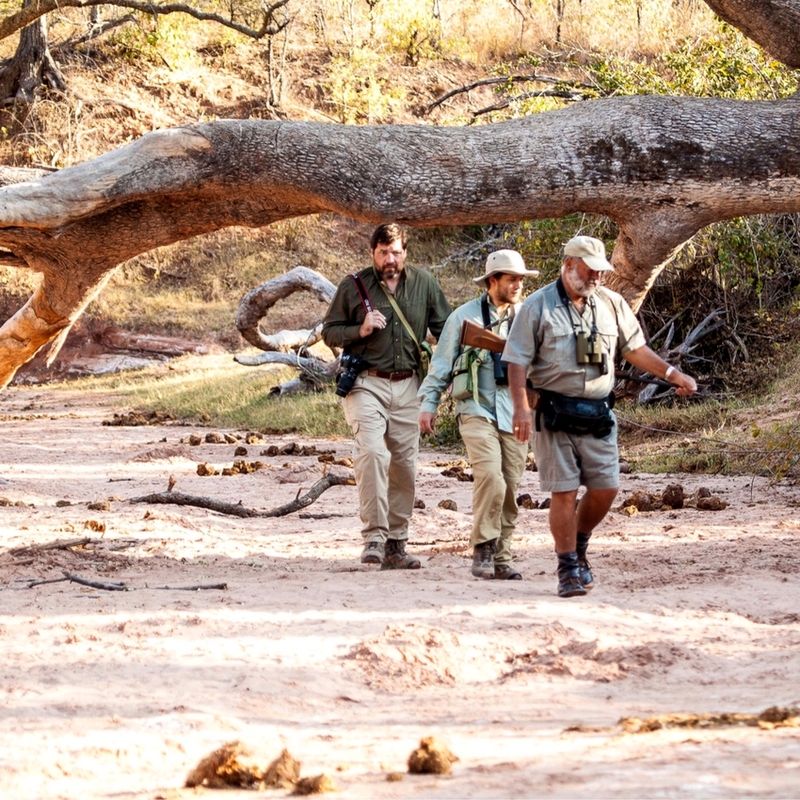 With a professional guide, tracking a multitude of animals, including the Big five, for which this area is famous. Our specialty is the rare Black Rhino. In either boats or pontoons. This is simply the most productive way to experience wild life up close. Along the shoreline and exploring the many wild life rich rivers, which abound in the vicinity. Experience the peace, tranquillity and relaxation whilst gently gliding past the prolific wild life, multitude of birds and stunning scenery. Discretion of guide as to crocodile behaviour. Within the private wild life concession. Our drives are always very popular and productive. This genuine, non-tourist Fishing Village offer an insight to the Batonka people and their interesting traditions and way of life. Enjoy the Fish Market and net repairs, the village life and the school. Matusadona National Park is home to the rare Black Rhino. The recent and ongoing onslaught of Rhino in Southern Africa, makes being able to track and hopefully see this prehistoric animal a privilege and challenging adventure. Wander around with your guide and see the wide variety of Dinosaur fossils found by Steve. The area boasts fossils of many species of dinosaurs, including some of the oldest fossils in Southern Africa. Lake Kariba offers many species of fish including the famous fighting Tiger Fish, huge Vundu catfish, as well as the delicious Bream. A world record Tiger Fish caught on a fly rod was landed near Musango. We supply all fishing equipment, including fly fishing tackle. National Park Fees – currently US$18.00 ppp day.